Bong State Recreation Area maintains a dog training area for dogs to be off leash. Chippewa Moraine State recreation Area allows dogs off leash except in the picnic area. Governor Dodge State Park has a pet swim area next to each swimming beach and designated pet picnic areas. Governor Nelson State Park has a pet beach. 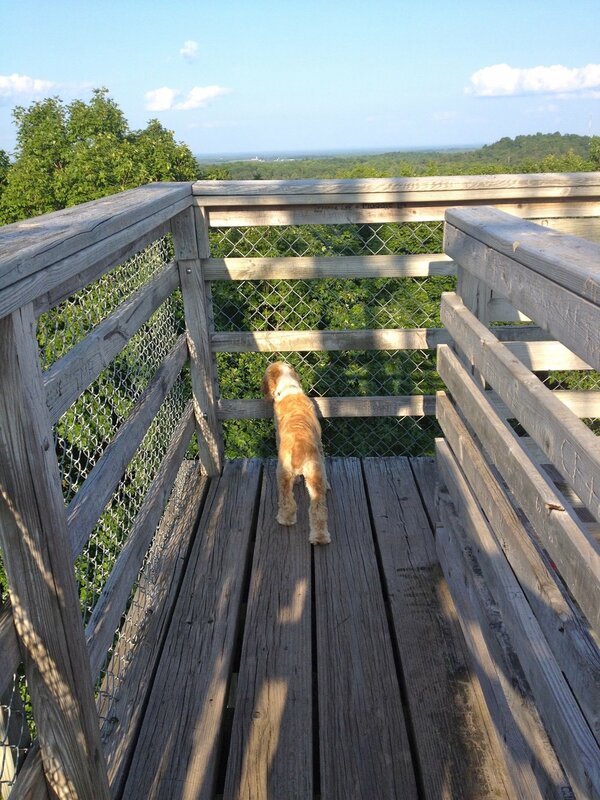 High Cliff State Park features two pet picnic areas. 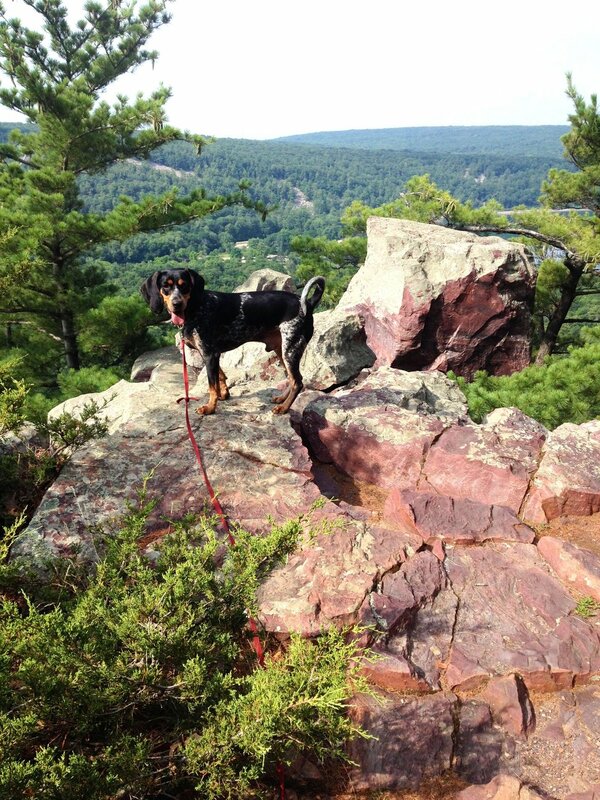 Kettle Moraine State Forest Northern Unit has designated pet picnic areas and dog training areas. Kohler-Andrae State Park has a dog beach. Lake Kegonsa State Park has a dog beach. Whitefish Dunes State Park allows dogs on the beach. Dogs are not permitted in Heritage Hill State Park, Copper Culture State Park and portions of Kettle Moraine State Forest and Havenwoods StateForest. Otherwise dogs can not go in picnic areas, on beaches, in buildings, on playgrounds, on marked nature trails or on groomed cross-country skiing trails.